EXCLUSIVE BEAUTY SOLUTIONS is the sole official distributor of the CRISNAIL brand in South Africa and SADAC countries. As the sole official distributor of the CRISNAIL Brand, EXCLUSIVE BEAUTY SOLUTIONS is fully committed to providing educational, technical and marketing support to all professional CRISNAIL stockists. Our dedicated team of highly qualified Education Ambassadors will ensure that your salon staff receive hands-on training on correct and safe protocols of application and removal of CRISNAIL nail systems, well equipped with the product’s chemistry knowledge and have a sufficient understanding of CRISNAIL brand and it’s philosophy to be able to present and sell it to salon clients. All stockist of CRISNAIL brand will receive full marketing support from EBS – printed advertising materials , product merchandisers and digital assets to promote the success of CRISNAIL brand and services associated with it to their customers. We will gladly exchange or refund any product that does not live up to CRISNAIL brand’s promise of quality. CRISNAIL is a professional Spanish nail brand sold globally, which offers a wide range of professional nail systems and retail products. 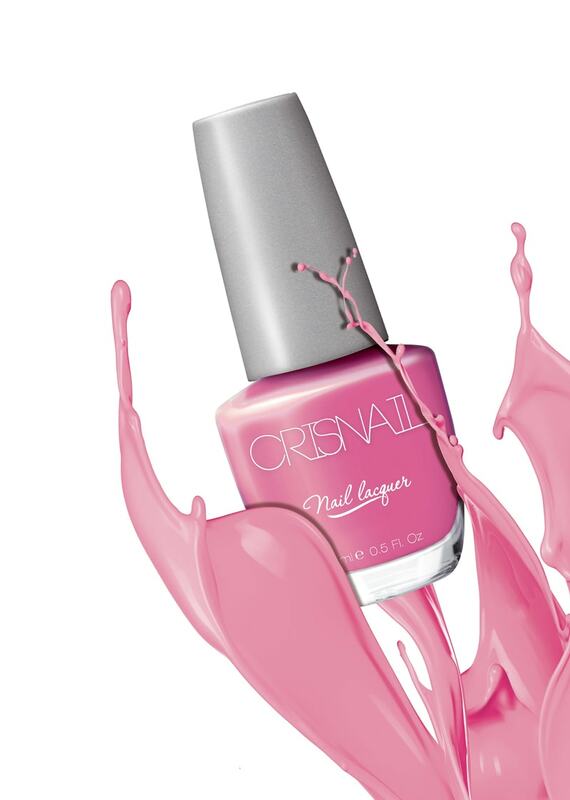 CRISNAIL professional ranges include Premium Acrylic, Gel Revolution Gel Polish, a variety of natural nail treatments and Colorlast Nail Lacquers. CRISNAIL products are formulated using the highest quality materials with the latest state-of-the-art chemical compounds that not only promise long lasting nail enhancements that are both stylish and functional, but simultaneously care for and respect the natural nail. All CRISNAIL products are manufactured in Europe, with the highest standards in quality and are compliant with European health and safety regulations. Unit 9, Boskruin Business Park, Bosbok Road, Randpark Ridge, Randburg. Unit 4, Block 1, Northgate Island, Paardeneiland, Milnerton, Cape Town. 81 Elias Motsoaledi street, Langenhovenpark, Bloemfontein 9301. This is one of the tentpoles of the EBS philosophy. We're all about you looking good - but not at the expense of the well-being of animals. Animal testing is a hangover of a cruel and insensitive past, and we want no part of it.